Build your credit while monitoring your identity! This Alliance exclusive offer provides you with preferred pricing on an easy way to build your credit through positive rental payment reporting. Alliance has partnered with Fraud Protection Network to provide you with their Resident-Link Identity Theft service that also provides real-time monitoring, fraud protection, resolution support and much more. Click here to learn more. 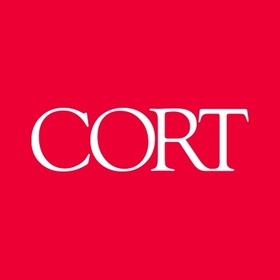 Whether you are relocating, on temporary assignment or starting over, CORT can solve your temporary furnishing needs. As an Alliance resident, you will enjoy exclusive offers and great customer service. Click here to see your furnishing options! Alliance has partnered with Assurant Specialty Property Insurance to present you with an option to conveniently purchase Renter’s Liability Insurance with competitive pricing. Click here to learn more!